As part of 21st Century Fox’s bid to buy the part of Sky that they do not already own, they agreed to sell Sky News to Disney to assuage concerns of the Murdoch’s control over news in the UK. Today, Culture Secretary Matt Hancock revealed the results of his negotiations with Disney and 21st Century Fox. 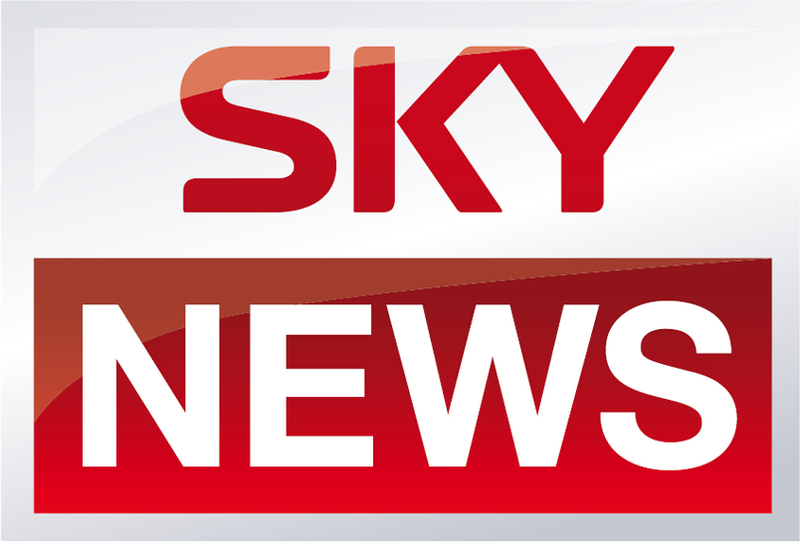 In the Culture Secretary’s view, these revised undertakings meet the criteria that Sky News remains financially viable over the long term; is able to operate as a major UK-based news provider; and is able to take its editorial decisions independently, free from any potential outside influence.